This weekend we will reach ‘peak Christmas’ – as we start to panic ever so slightly that it’s actually only two weeks until we have to have all presents bought, supermarket shopping done and the house looking like something out of a West Elm Christmas catalogue. Or not – because after all it’s just one day and should be a day of family and feasting, rather than an excuse to show off and sell out. None-the-less people do tend to expect presents on Christmas day – and I tend to expect more – what with it being my birthday an all! 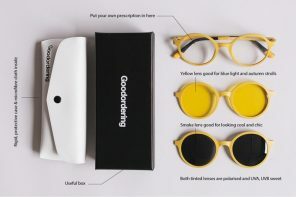 So here are a few ideas to help you on your way – or to buy for yourself – if you are feeling bit overwhelmed by Christmas. 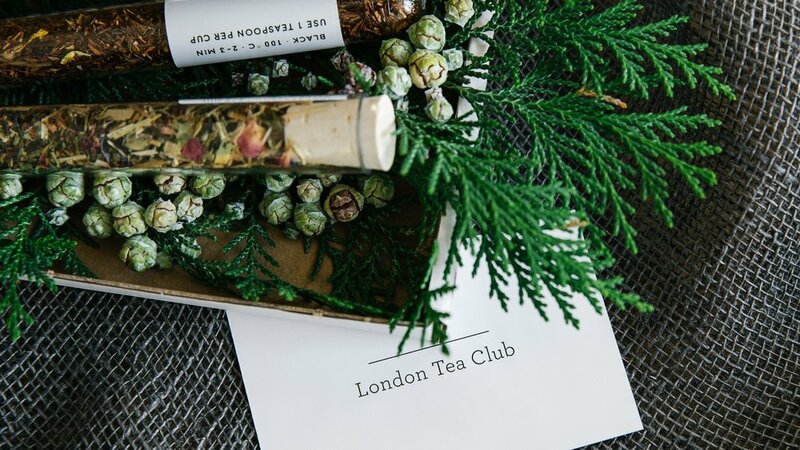 Tea is the new coffee and a gift membership to The London Tea Club could be just the thing for the tea lovers in your life. 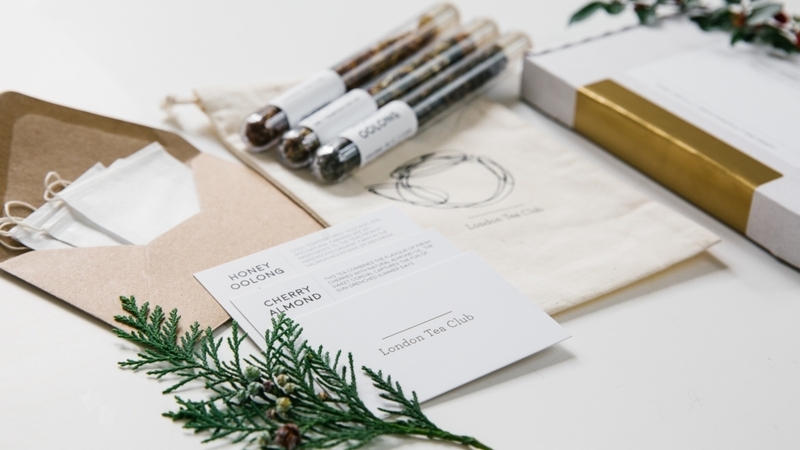 Starting from £30 for a three-month membership, you get three premium loose-leaf teas tailored to a personalised profile, every month. 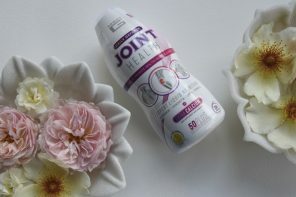 Popular teas include Crème Earl Grey, Vanilla Almond (herbal tea), Iron Goddess of Mercy (oolong tea), Silver Needle (white tea) and Kukicha (green tea). 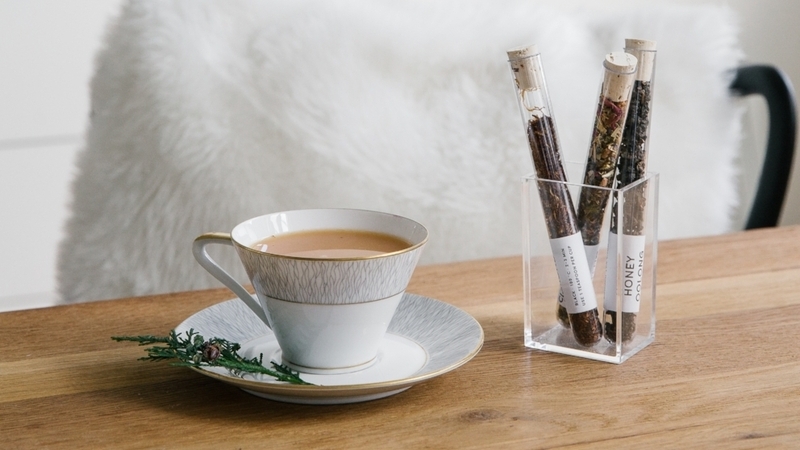 The teas come is in transparent vials, each containing enough tea to brew 3-4 cups, as well as a description card providing the tea’s origins, tasting notes, food pairings and brewing instructions. 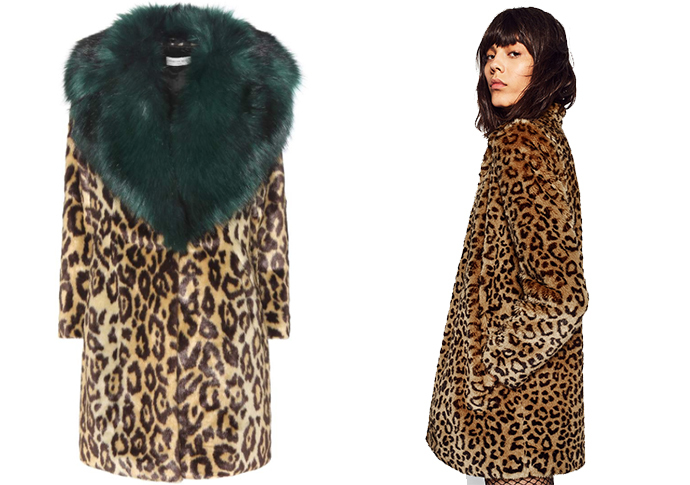 If you haven’t already noticed animal print is everywhere this season – well leopard in particular. You can blame Dries Van Noten, as he showed the rather fabulous below left coat for A/W 16/17 and the whole High Street decided to copy him – some very badly! The DVN is a mere £993 which might be a little much for most of us, but Zara have a rather lovely one for only £69.99 – so if your you, your sister/daughter/best friend are brave, this might be a good one for them. But beware men don’t understand this look! Dries Van Noten or Zara – you decide! Kimonos have been a thing for a while now and can be worn as a dressing gown, top or outerwear. 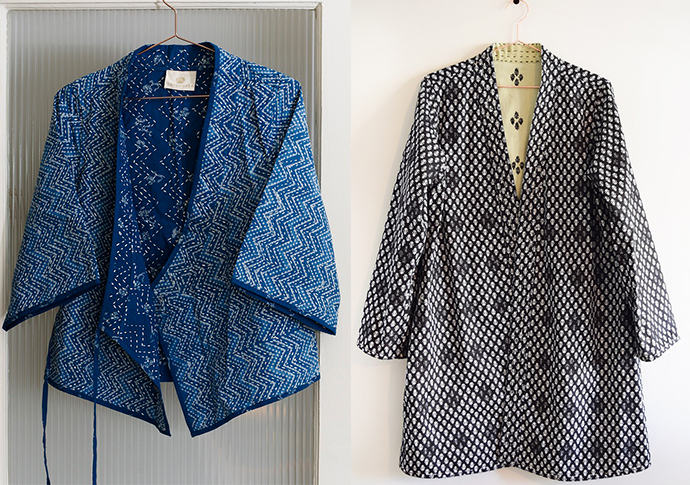 I love the indigo bed jacket black and white housecoat from Napeansea. Both would look great with jeans or head to tow black or navy. 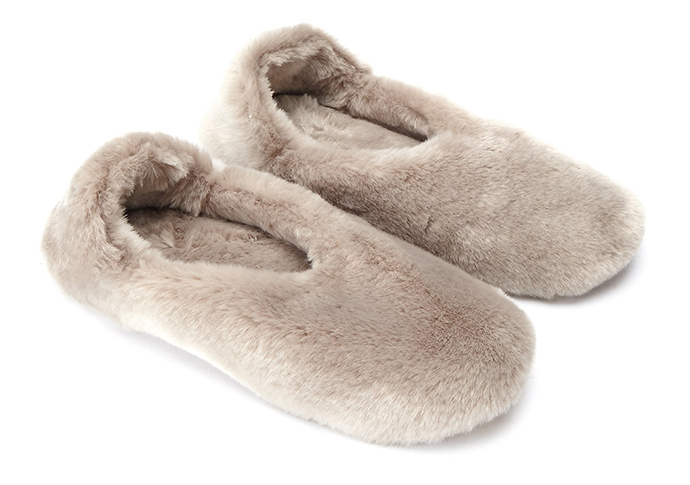 Everyone loves slippers at Christmas and these ones are very Hygge. Faux fur cosiness from The White Company – perfect for sitting by the fire in a cashmere onesie.